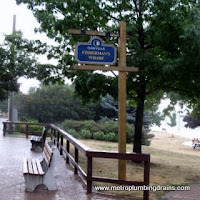 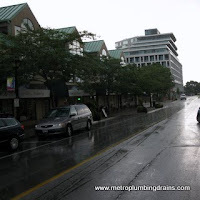 Metro Plumbing and Drains provides all of the draining and plumbing services for commercial and residential properties all around Oakville Ontario, and Greater Toronto Area. 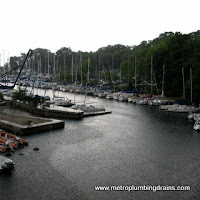 When it comes to the world of pipes and drains, our professional plumbers are ready to take on any challenge and overcome and complexity that it might bring. 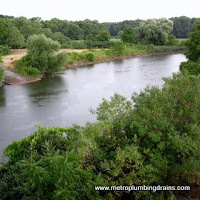 Now, with today's technology and strong knowledge and experience of our plumbers any complex situation can be successfully resolved in no time. 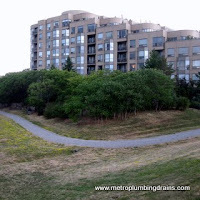 Metro Plumbing and Drains, reaches to sky when it comes to providing good quality services and building excellent customer relations, not only in Oakville, but all over Greater Toronto Area. 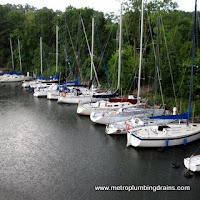 Our Plumbing Company is filled with pride when our customers choose our repair services over and over for any of their draining system and other plumbing concerns. 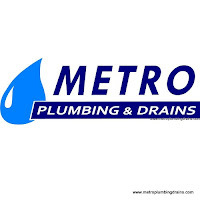 We love getting phone calls from new customers that start with ...my family used your services last month to unclog our kitchen drain, and was very pleased, and strongly recommended for me to go with you guys. 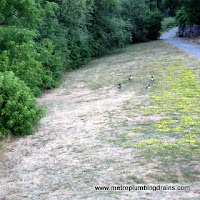 Thanks to these wonderful reviews we are constantly motivated to provide 100% excellence in quality and customer services. 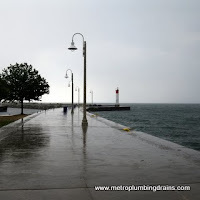 Our company is available 24 hours a day, 7 days a week, 365 days a year, anywhere in Oakville Ontario and Greater Toronto Area at no extra cost for emergencies, weekends, and holidays. 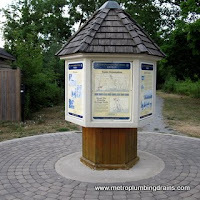 Please call us at anytime for any draining issue you might have in Oakville area.